Welcome to 6921 Weddigen Way. 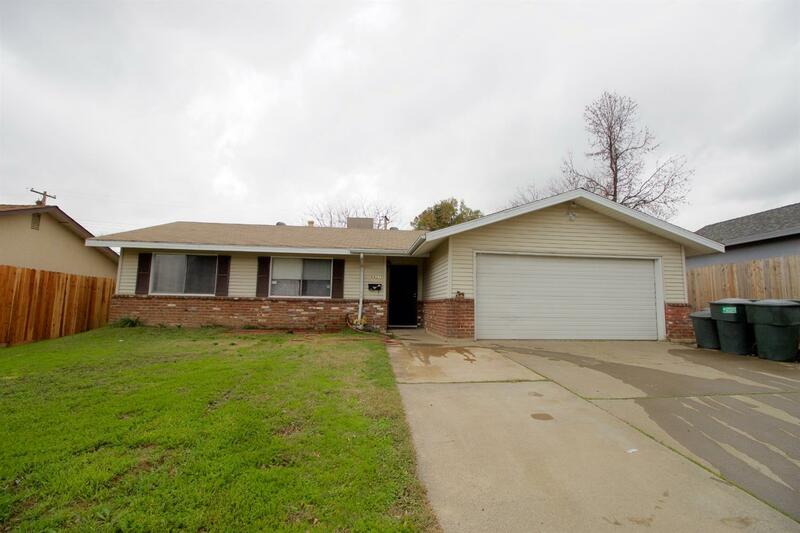 This beautiful cozy home features 3 bedrooms 1.5 bath, Upgrades include new fence, water heater only 3 years old, new gas stove, New washer/dryer, Laminate installed last year. RV access. Covered patio. Minutes to schools and shopping centers.